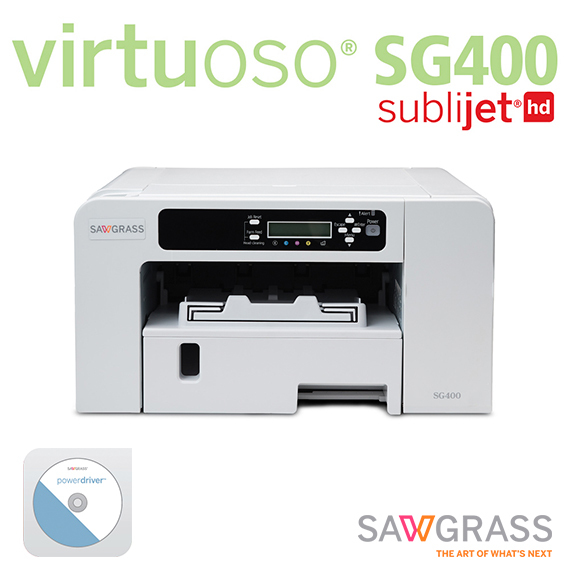 Create like never before with Sawgrass’ Virtuoso Desktop HD Product Decorating Systems featuring the Sawgrass SG400 (Letter, A4) and SG800 (Tabloid, A3) inkjet printers. Virtuoso is the industry’s first and only fully integrated desktop system designed specifically for sublimation. 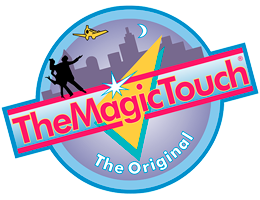 The only desktop inkjet printers built specifically for digital decorating. Up to 1200 x 1200 dpi for dazzling HD photo-quality reproduction. Newly formulated ink with higher yield and 26% larger color gamut. Wow your customers with more vibrant, accurate colors. Lower imaging costs – More money in your pocket. Easy-to-use Online Designer and Stock Design Library. Create designs from your computer or tablet on any OS. Hundreds of templates, thousands of images to choose from. 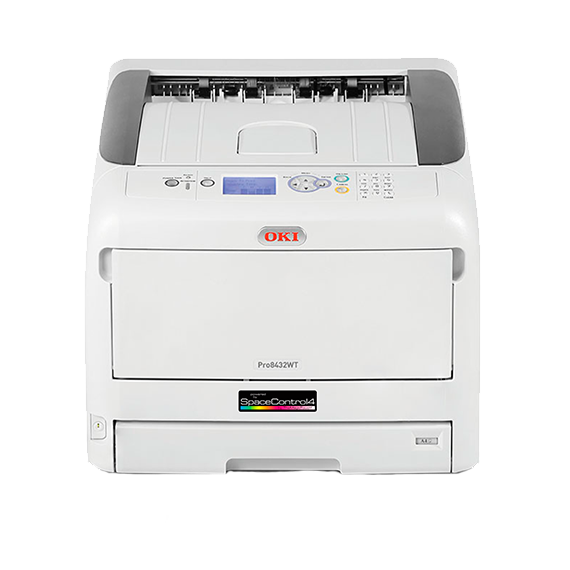 CS Print and Color Manager included. Full catalog of sublimation blanks at your fingertips. Powerful and easy-to-use print and color management desktop software for Corel and Adobe (Windows OS).